View the entire table of contents for the March 31, 2000 issue. March 31st, 2000 Languedoc Wakes Up Long relegated to second-class status, this Mediterranean region is forging ahead with powerful Syrah-based reds By Kim Marcus A new era has dawned in the southern French winegrowing region known as the Languedoc. 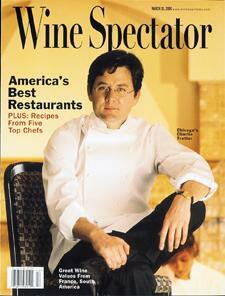 For the full article, check out the new issue of Wine Spectator, on newsstands March 31, 2000.